Does Not Contain: Free of chemicals, preservatives, herbicides, pesticides, fumigation, irradiation and alcohol. 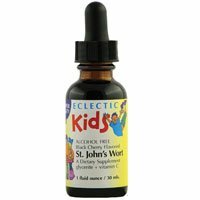 Kids St. John's Wort - Black Cherry Flavor No Alcohol by Eclectic Institute 1 oz Liquid Kids St. John's Wort Black Cherry 1 oz. 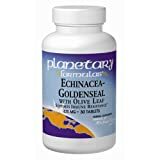 Fresh organically grown St. John's Wort ( Hypericum perforatum ) flower leaf Kosher vegetable glycerin 71 . 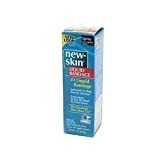 Ascorbic acid 40-60 mg. per ml. (30 drops). Black Cherry concentrate. Fresh Herb Strength 1 1. Suggested for children over 1 year of age.